Choose from our 5k or 7k Mud assault course. 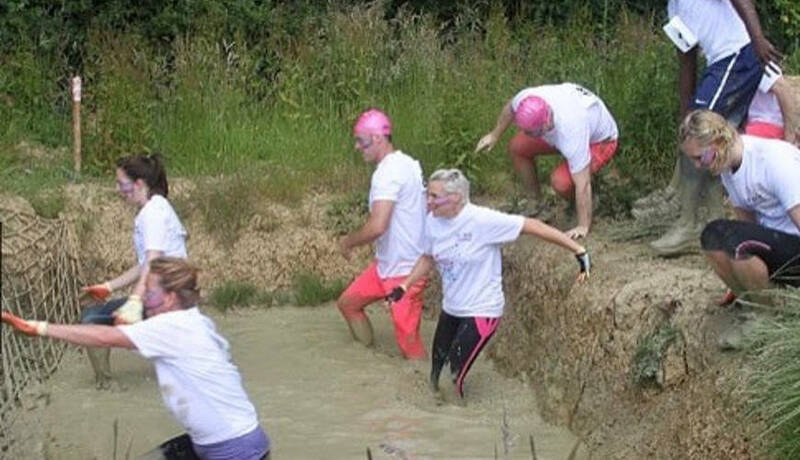 You will wade through mud and water, meeting various obstacles along your way and have a great laugh at the same time! This is a great team event but is suitable for individual entrants too.